This 36 passenger 1986 Chevy s6000 is in beautiful condition abd very well maintained. No rust, no oil leaks abd purs like a kitten. Its been renovated inside and out. Polk autio speakers and 5 trumpet dukes of hazard horn. 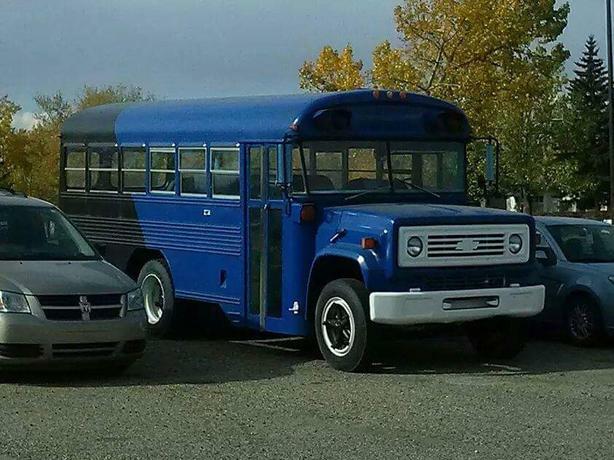 Excellent bus for anyone that is looking to convert it into an Rv or start your own transportation company!